In a recent report issued by the U.S. Chamber of Commerce and USG Corporation,91% of contractors said they had a moderate to difficult time filling positions with skilled workers. The skilled labor shortage is expected to worsen as construction demands rise. 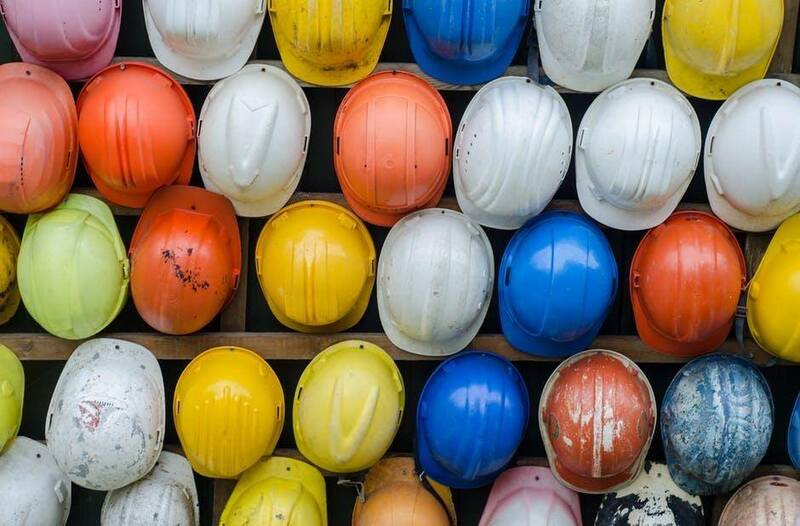 With fewer young people entering the construction trade and an aging workforce rapidly retiring, the shortage will continue unless employers incentivize trade careers. Yes - those numbers are unnerving…but the market is booming and there are steps you can take to get an edge on the competition to recruit and hire the best candidates. Investing in recruiting always pays off - even during the off-season. Don’t wait until your construction bid is accepted to find skilled workers, consistently search for candidates that are a skilled fit for your team. Dedicate time during your off-season to recruiting so you’re prepared when work comes in. Spread your search far and wide. Attend job fairs, reach out to technical schools, post an ad in local newspapers and on job boards, etc. There’s more to the skilled candidate search than Craigslist, and if you limit yourself to the free digital classifieds, you’ll end up short in skilled labor. Whether it’s an outstanding safety record, a fleet equipped with the latest heavy equipment and technology solutions, continued education, or competitive compensation, highlight the things that set you apart from the competition and make you a great employer. With these recruiting tips, you’ll be able to navigate the skilled labor shortage and stay ahead of the competition. At Papé Machinery, our focus has always been supporting our customers and providing end-to-end solutions. In order to uphold our promise to “Keep You Moving,” we are always looking for the newest technology to better assist you in your day-to-day work. This means showcasing the best John Deere machinery on the market, with regular improvements in power, controls, and up-time. More importantly, it also means a dedication to continuous updates in software, communication, and investments in advanced technology.